Established in 1986, Como Engineers’ core focus is to provide engineering services and specialist products to the Mining and Resource sector. 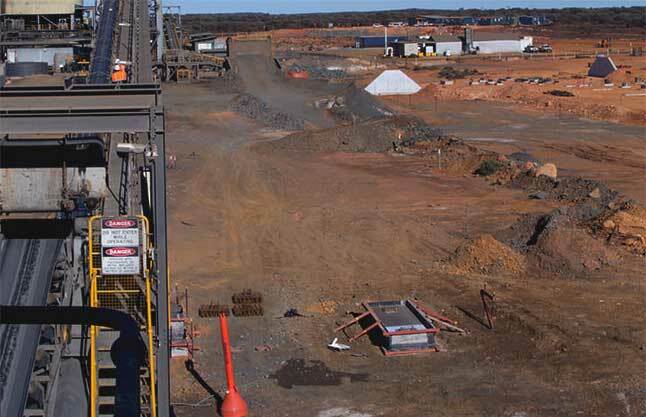 We are committed to working collaboratively with our clients to deliver all their mineral processing and engineering projects on time and on budget. Como Engineers employs a team of experienced metallurgists, engineers, construction supervisors and drafts-people which enables us to offer a complete process and engineering service. We are able to supply services from metallurgical testing through to scoping and definitive feasibility studies as well as detailed engineering design to project construction and commissioning. We specialise in fit for purpose solutions utilising modular and transportable equipment in our plant designs. Where possible, Como Engineers likes to offer design and construct projects at a fixed duration, lump-sum price, thereby removing a large portion of the project risk from the client. Como Engineers works closely with our clients to understand and deliver the product and service that is required for each individual project. We operate worldwide offering localised support with offices in Perth, Melbourne and Jakarta.